“I am in jail not because I am a criminal. 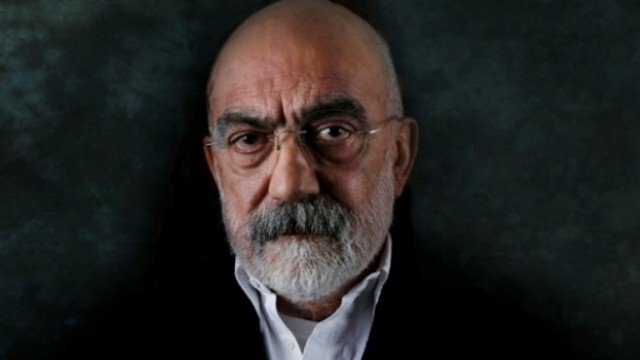 I am in jail because the criminals’ rule of law is in power,” Ahmet Altan, Turkish journalist and novelist who has been under arrest over coup charges since Sept 23, 2016, said during a court appearance on Thursday. Turkish government accuses the Gulen movement of masterminding the failed coup and considers the group as a terrorist organization. Below is the full text of his defence statement, translated by P24 press freedom advocate.